Wairarapa Locksmiths, Ltd., was founded in April 1998 by a very skilful locksmith named Glen Morgan. Glen established himself as a reliable locksmith and served the wider Wairarapa Region for the next eighteen years. Unfortunately, a tragic accident in October 2016 claimed his life. 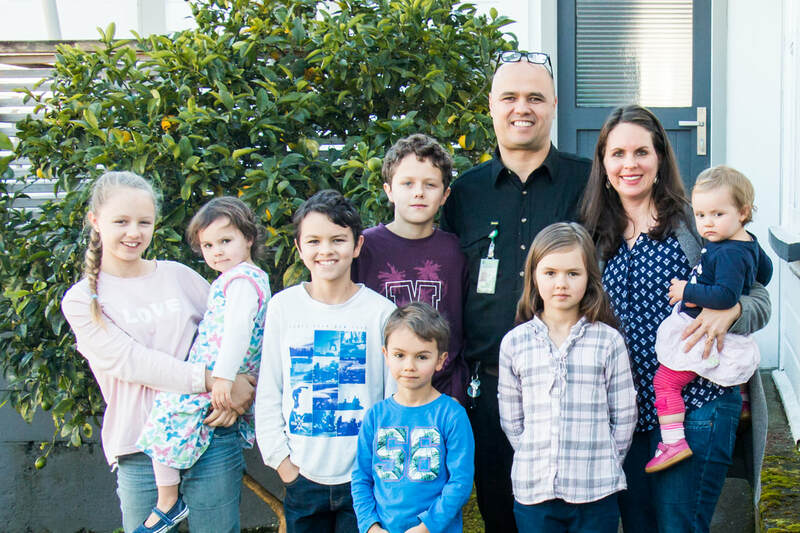 Having recently moved to Carterton, the Stanich family were given the opportunity by New Zealand Locksmith Association to purchase the business and were honoured when their offer was accepted. They are proud to continue offering you a high level of service and quality products at reasonable prices. 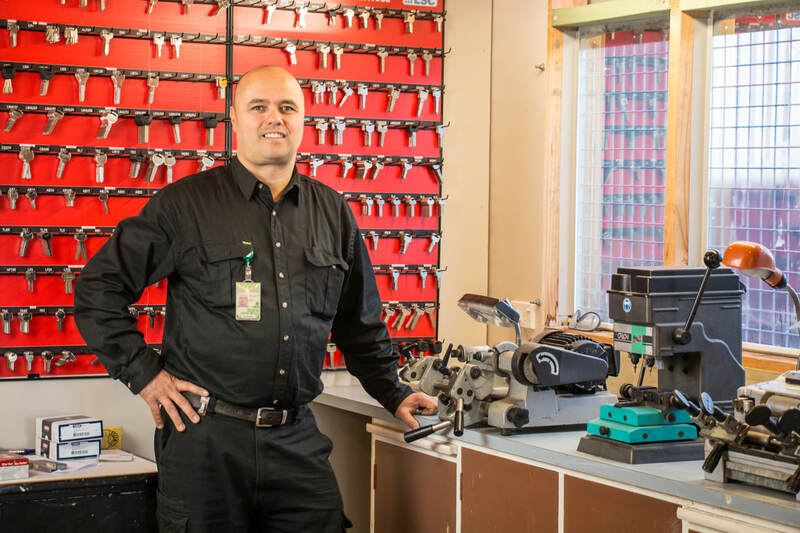 Pedja Stanich, the new owner of Wairarapa Locksmiths, is a fully-qualified locksmith and has been in the industry since 2005. He is a member of the New Zealand Locksmithing Association and Master Locksmiths Australasia. Pedja is also a Ministry of Justice approved license holder. Pedja was born and raised in Serbia, but he has enjoyed New Zealand as his home since 1996. He has been locksmithing since 2005. After working with a franchise for several years in Wellington, he moved to Carterton in 2015 and purchased Wairarapa Locksmiths in 2017 to run as his own business. Anyone who knows Pedja knows him as a family man. ​He and his wife, Michelle, have eight wonderful children. Michelle was born in Switzerland, but she was raised in Masterton, New Zealand. Their two oldest sons plan to follow in their dad's footsteps and begin their locksmithing apprenticeship as soon as they're old enough.